As an Indie author, that is one who is not published by a vanity press or a traditional publisher, none of my books are sold in what we call box stores. That is brick and mortor stores. The reason is they buy all of their books from Lightening source or Baker and Taylor on consignment. They shelve the books for 30 days then pack them all up and send them back to the distributor. The author is paid in advance the royality for that sale. When the books go back the author is charged back that royality and has to give the money back. As an independant author I have no distributor. I am the distributor as well as the marketing and PR person. I control my destiny. So all of my books are sold online. Which is not a bad thing. They are best sellers. For those of you who have been reading my books for years you know where to find them. But for all of you newbies, there are so many places to find my books. You cand find them at Lulu.com both as a paperback and download on Amazon.com as well as Amazon Kindle. You can also now find them on Barnes and Noble Nook Book. Yes, boys and girls they are available on Nook. All of my books can be read on any electronic equipment you have from iphone to ipad to computer to kindle and nook. Unlike many authors I believe the reader should be in control of how he wants to read his book. The best part of being an independent author is that if you the reader want a signed copy you don’t have to wait until I have a signing. You can order one anytime you want to at my online bookstore at http://thebookattic.ecrater.com When you order your book, you receive a thank you note as well as other goodies. It is just my way of saying thank you for being a reader. Subscribe to my blog because it is a way of staying up dated on my latest news and appearances. I have just released my second true crime novel and am currently working on two new books. One I am co-aurthoring with my friend and fellow author Andrea Dean Van Scoyoc it is the second in the Harrington and Morgan Series. I am also working on another historical novel. This one is about Jean Laffite one of the last Pirates. The history is real the story is fiction. I am including a bit of a twist simply because it makes it more fun. So subscribe and enjoy the ride. Florida Author Yvonne Mason has given us a story of success in a time of failure for the challenged. She has given a voice to a child born in 1952 who became challenged. 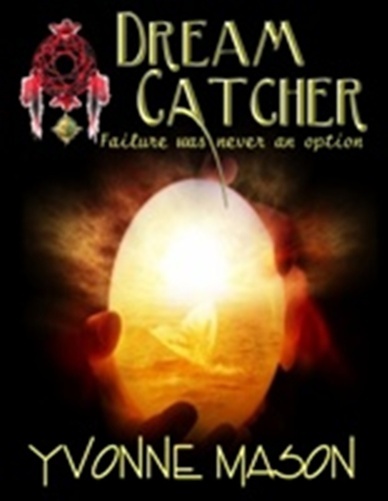 In her newest release “Dream Catcher, Failure Was Never An Option”, Ms. Mason brings to life the story of success of a young man, her younger brother, Stan Robinson who is challenged. Stan was born in 1952 when there were no options for the challenged. He was never supposed to succeed. His only option was failure. His parents were advised to put him away in an asylum and forget he ever existed. They made the loving choice not to do that. They made the choice to allow Stan to become successful when Failure was his only option. Ms.Mason puts pen to paper and brings Stan’s Story to life as he catches his dreams and makes them real. She brings to life Stan’s belief in who he is and what he is about. She shows the reader how one man has made a difference in every life he has touched. Ms. Mason takes the reader into the life of Stan’s family as they deal with an older child as well as a baby who is challenged. She brings to life the pain, heartache and deep emotion of the mother as she learns to cope with Stan. Ms. Mason also brings to life the hope, the love and the deep abiding loyalty of the family as more siblings are added to the mix. The stories bring tears, laughter, anger and feelings of hope, success and belief that behind all of us there is the ability to succeed even when we feel we can’t. She shows how even those who are not considered “normal” can catch their dreams and own them. Ms. Mason has proven that she is indeed that. 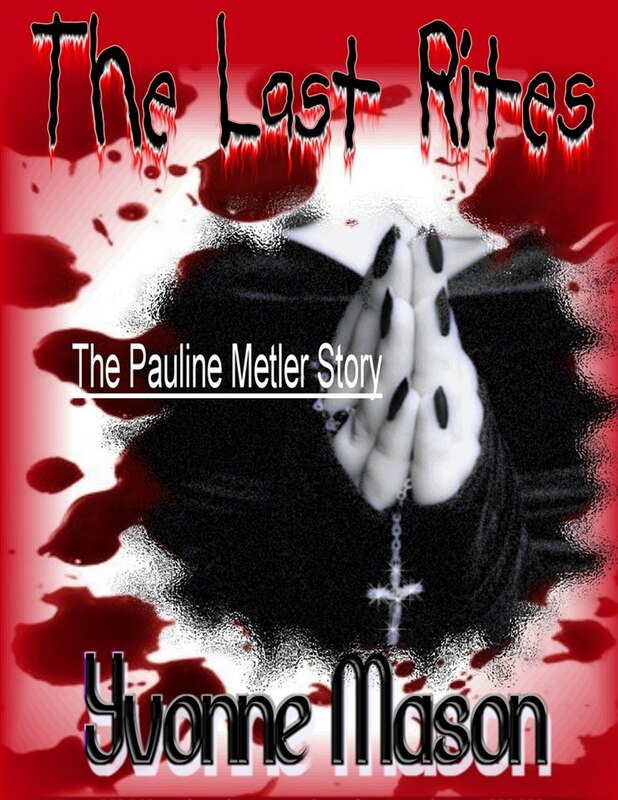 She has several books currently on the market, including “Silent Scream” her true crime, the story of the victims of Gerard Schaefer who was Florida’s first serial killer, This book is becoming a best seller. Her other works are Tangled Minds, Brilliant Insanity and her newest release When Fates Collide which was co-authored with bestselling author Andrea Dean Van Scoyoc. Currently Dream Catcher, Tangled Minds, Silent Scream and Brilliant Insanity can also be purchased for Kindle Readers at Amazon.